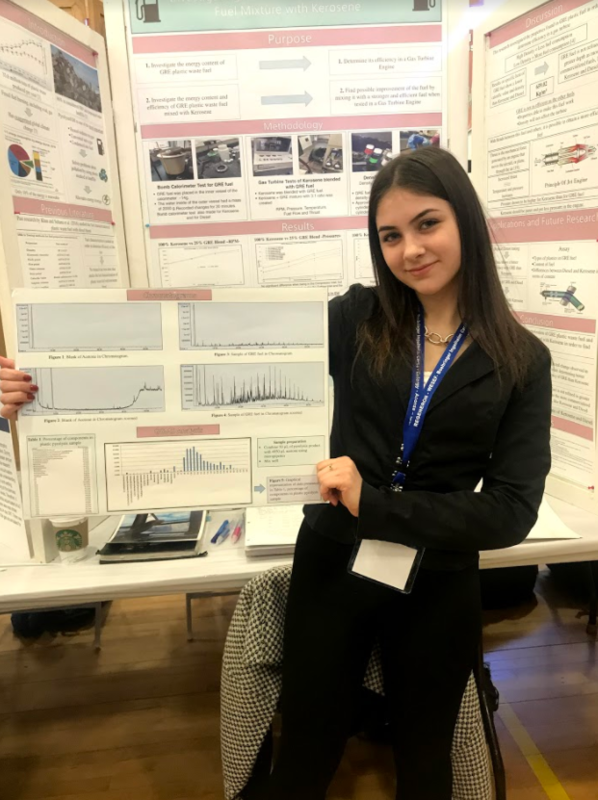 Ossining High School student Romina Gamarra placed 4th out of 560 participants in the Environmental Science category of this year’s Westchester Science and Engineering Fair (WESEF). Romina was also awarded the Ricoh Sustainable Development Award for “outstanding efforts in addressing issues of environmental responsibility and sustainable development”. Keep up the good work, Romina!